Lahore: Albayrak Waste Management conducted a cleanliness & dengue awareness drive in Muhalla Chah Bhangiyan, UC-34 on Friday. 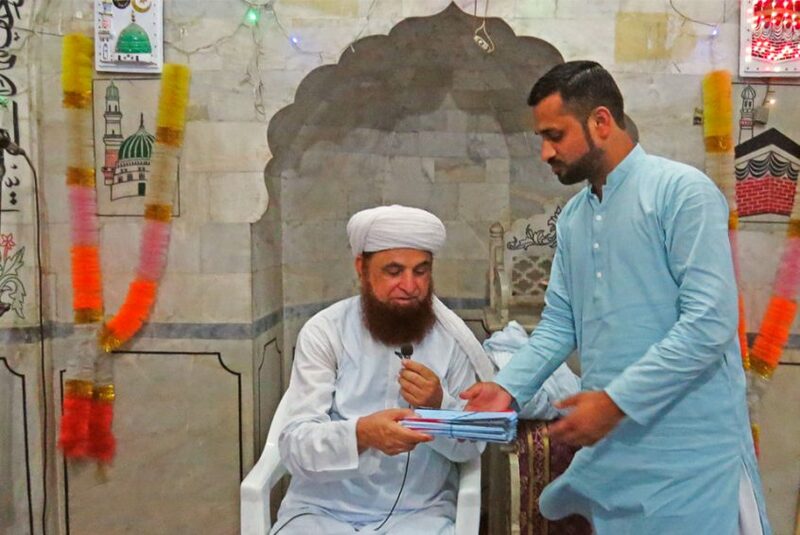 Albayrak team met with Khateeb of Jamia mosque and requested him to disseminate the message of cleanliness through his Friday sermons so the citizens could play their civic role in keeping their surroundings clean. Later, the team distributed awareness pamphlets among the worshippers and local residents. The natives of the union council were requested to ensure waste free surroundings in monsoon to prevent dengue larvae outbreak during monsoon.